Valentine’s Day is yet another chance for promoting writing which should not be allowed to pass, particularly if you write romantic fiction. 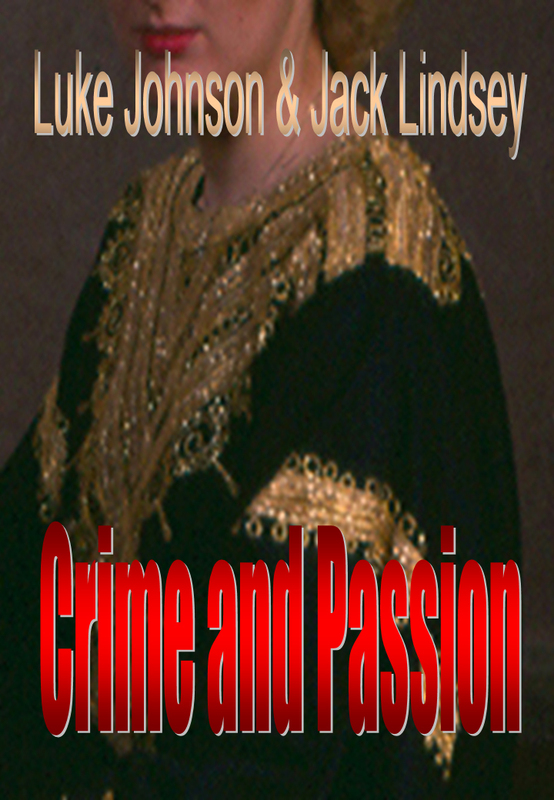 Peatmore Press has posted yet another short story from its ‘Crime and Passion’ collection on its website promoting the day. It is a tale with a very dark twist and will remain on the site until the end of February 2015 so there are not many days left to check it out. A book with its cover, contents and the advertising campaign that surrounds it is a complete artistic experience. The author that produces it can have complete control when self publishing. The downside is that the self publisher will have to bear the mistakes and the costs. However, the pleasure at producing a work of art can more than compensate. Books can be viewed in the same way as music albums. The cover, the texture and the notes on the jacket can bring pleasure in themselves. Vinyl records of 60s, 70s and 80s added visual and textural appeal to the music inside. The smaller CD and the digital download have greatly lessened the effect. It is still there but the influence of the complete package has decreased. Digital ebooks have suffered the same. However, the short-run paperback version can bring back the glamour previously shown by pulp fiction. Shelves of nicely jacketed books can enhance its décor and bring interest to a room. In the same way the video can promote interest, the book trailer can have the same effect and a well produced book trailer video can be a piece of art in itself. Thus the book, its jacket and video trailer becomes an artistic composition of which the self publishing author can be proud. 2012 may go down in British national history as the year of fun and games. It is now June and the year is half over but the English have entered it as having the world’s number one test cricket team, Chelsea have secured the European Champion’s League football trophy, England have begun playing in the European football championships and next month London will host the Olympic Games. The British have invented a staggering number of games and it is good to see that at last they seem to be doing well in some of them. Expectations are high for the Olympic Games in contrast to the national football team’s chances of winning the current championships but there again no one gave Chelsea much chance for gaining their title. Earlier this month the United Kingdom celebrated the Queen’s Diamond Jubilee. There were pageants and street parties aplenty. In the eight years following the Second World War the British held an Olympic games, celebrated crowning the present Queen and then like now the country was fighting its way out of austerity. In the words of W H Auden, “No human being is innocent, but there is a class of innocent human actions called Games”. It is time for innocent fun. 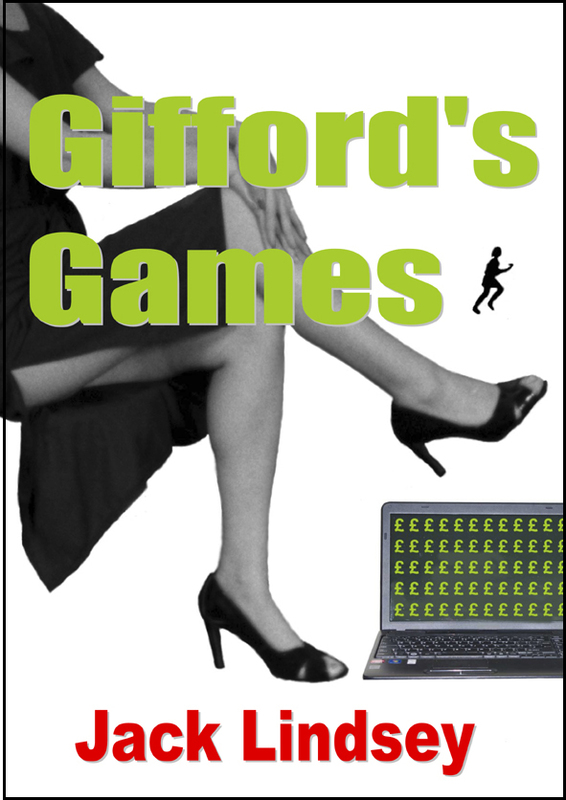 Peatmore Press has entered into the spirit of the occasion by publishing its third title, “Gifford’s Games.” It has nothing to do with the Olympics but everything to do with games. Our Christmas campaign has long past but we continue to promote our books. 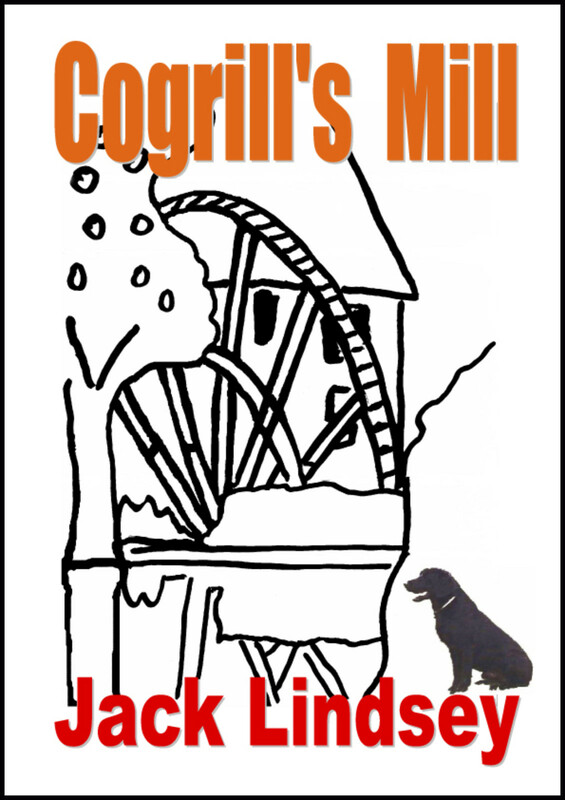 Long into January a friend who did not know I was a writer spotted an advert I had posted in a local post office window and asked to buy a copy of Cogrill’s Mill which was duly supplied. Encouraged by this success Peatmore Press has produced the video advert below. Although this has not resulted in many sales it has increased interest in the book. It is December 22nd and there are only three days to despatch books for Christmas Day so it seems logical to end the promotional campaign now. I will still carry copies of my books with me on the off chance someone will seek to buy but I have suspended the online adwords campaign which has proved expensive for almost negligible return. On the plus side eleven books have been sold which would not have happened without the campaign. On the negative side, the campaign has not been aggressive enough as I need to be more confident when approaching potential customers. Peatmore Press is also in need of more product to sell. The plan for the New Year is to concentrate on writing and also to produce some audio books, promotional videos and make the most of the free opportunities the internet provides for marketing. Adwords is a useful resource but at the moment is not worth the cost. Three weeks into the campaign and it is yet to gather momentum. Free offers are being taken up but not many books have been sold. The Peatmore Press website is gaining an increase in hits mostly due to Google Adwords but a small number of these can probably be attributed to Twitter, Facebook and Blog. The cost of campaign currently greatly out weighs profit from books but at least potential readers are being made more aware of them and a few more are being read than before the campaign started.